During March we recognize and honor Social Workers for the value they bring to our seniors. 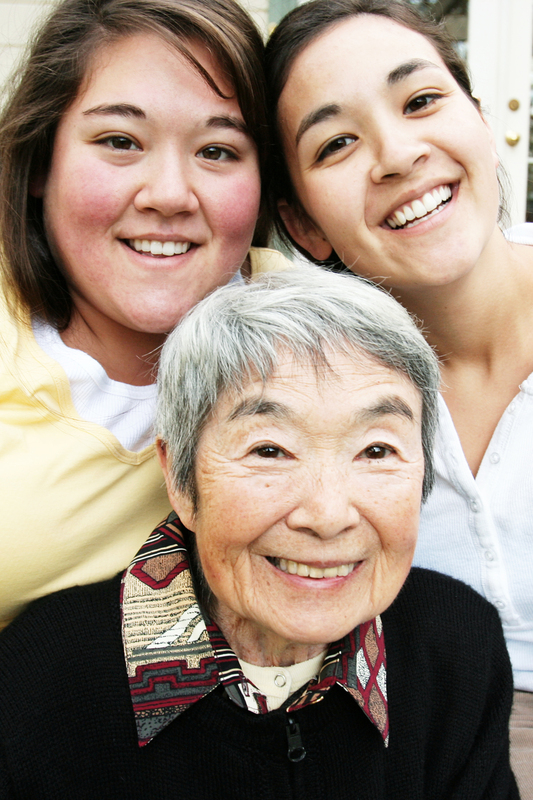 In a variety of roles, with their knowledge and experience in providing resources, social workers assist our seniors. Social Workers are inspiring to improve lives and assisting with problem solving as well as resolving issues that may negatively impact the community. I’d like to offer some food for thought to fulfill their key roles. Over ninety percent of seniors want to remain in their home. They are comfortable living in the home and community with their memories where they raised their children, know the neighbors, are familiar with the grocery store and the pharmacy. They feel safe and warm in their familiar surroundings. With the home as their identity it gives them comfort being in their long time home. So let’s talk about a couple ways to help fulfill the desires of seniors, improve their lives and help them stay in their home and their community. Home care services are an option to help seniors who need some assistance to remain in their home. Everything from short time-frames to 24 hour care, including recovery care and respite care or even nursing level of care is available. Home care services can help seniors live at home indefinitely. The one-to-one ratio of care versus 1.5 or more of care per person in a nursing home offers safety. 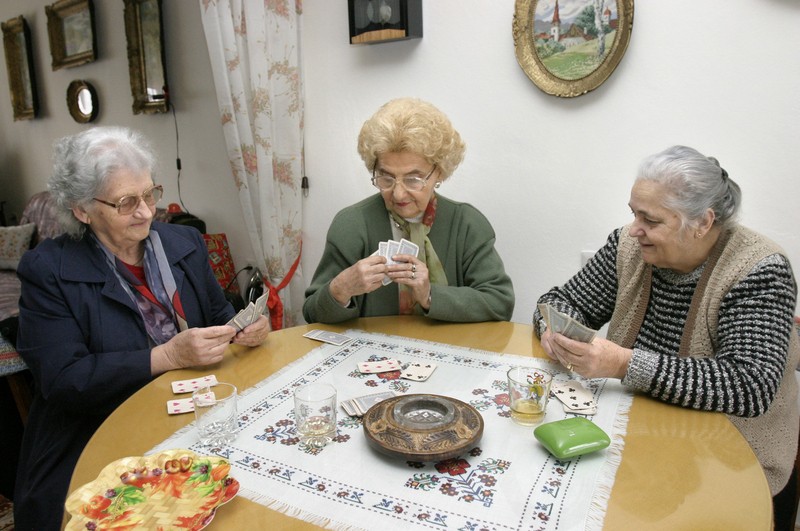 Companionship and socialization – home care aides can watch TV with them, play cards, do their hobbies, take seniors to the movies or watch them at home, shopping, or even travel with them. 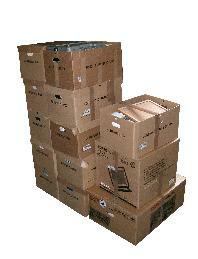 An assumption is often that one needs to move to assisted living, a nursing home or care center. What is not realized is that rent in assisted living can be $3,000 to $4,000 per month. Additionally home care services are added on to the rent bringing the monthly costs to over $5,000 to $8,000. Nursing home care can run $6,000 to $12,000 a month depending on a single or double room, the facility amenities and level of care. 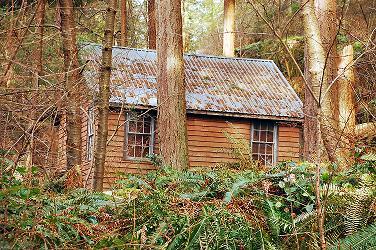 Borrowers own home, no one else does. Seniors can stay in their home as long as it’s their primary residence (in the case of a couple as long as one is still in the home). Borrowers won’t lose their home because of a reverse mortgage if they abide by the terms of the loan – they don’t have to make monthly mortgage payments but do need to pay property taxes, hazard insurance and maintain the property or they may face foreclosure. Funds are generally not considered income for tax purposes. Loan is government insured and guaranteed to be there for them. There is no personal liability to them or their heirs when the loan is repaid, as a non-recourse loan the loan is repaid from the property only. They or their heirs get to keep any remaining equity after the loan is paid off if the home is sold for more than the loan balance. They can access more funds if their mortgage is currently paid off or has a low balance. Their cash flow improves when their current mortgage or lien payment is eliminated. They’ll have extra cash for whatever they need or want! They can still receive Medical Assistance, Elderly Waiver or other public benefits and do a reverse mortgage. I have often heard how seniors and their families have benefited from using a reverse mortgage to pay for home care. “Once we realized that we could only relieve the stress on us by contracting 24-hour [at home] nursing care for grandma, a reverse mortgage was the only way to do it.” Liz wrote me. 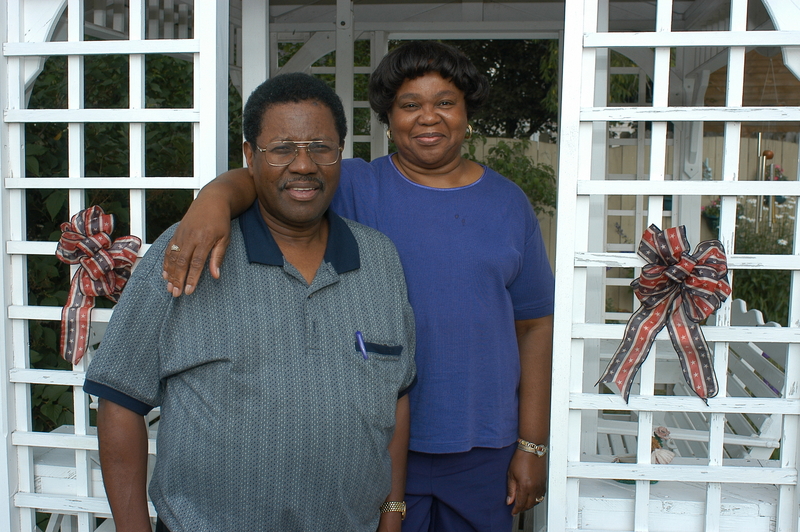 Another borrower, Robert, did not want to go to a nursing home, yet he needed long term care. George, Robert’s son, decided they should do a reverse mortgage to pay for the home health care needed to keep Robert at home where he had raised his children. Robert is happy because he is living where he chooses. George is happy the family can fulfill Robert’s wishes of staying in his home and still receive the needed care. Ruth had ALS and wanted to stay in her home until she passed. Working with her Social Worker and home care company she did a reverse mortgage. 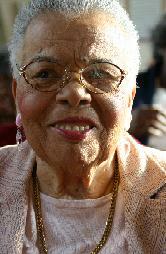 Last week I received a call from her daughter telling me her mom had passed away in her home as she desired. The reverse mortgage had helped her fulfill the dream of her staying in her home and receiving the 24-hour care she needed. Giving seniors the freedom to stay in their home fulfills their desires of remaining in their home close to their memories and familiar surroundings. Social Workers offering home care and reverse mortgage options fulfill the Social Workers role of inspiring to improve lives, assisting with problem solving and resolving issues as well as having a positive impact on the community. Happy Social Work Month to all our social workers! When you hear any of these eleven statements from a homeowner 62 and older a reverse mortgage may benefit them. They should be encouraged to get the facts to see if a reverse mortgage is right for their situation. They need funds for retirement planning. A reverse mortgage is a mortgage with special terms for seniors 62 and older. Some of the differences include income and credit scores are not considered to qualify for the interest rate and monthly mortgage payments are not required. Rather than a 15 or 30 year term, the loan is due and payable when the home is no longer the primary residence of the borrowers or on the 150th birthday of the youngest borrower. In addition, the reverse mortgage is non-recourse, which means if the loan balance is higher than what the home can be sold for there is no personal liability to the borrower or their heirs. If the home is sold for more than the loan balance, the borrower or their heirs receive the difference. The most common and only reverse mortgage available in Minnesota is the FHA HUD insured Home Equity Conversion Mortgage or HECM. “Do you have any info on how to tell if a reverse mortgage is not right for you?” is a question I recently received from Stan Cohen of www.MaturityMatters.net. He stated that one of the big issues he hears about is that seniors are afraid that a reverse mortgage may not be right for them. He also stated that he has heard seniors are afraid of outliving their money and being forced from their homes. Additionally he expressed the concerns of being hospital/nursing home bound for over a year and negating their contracts. Following is my reply to help seniors and their families have a better understanding and overcome their fears of reverse mortgages. There are a lot of misconceptions about reverse mortgages and I believe this puts the fear into the seniors and their families. A reverse mortgage is a mortgage just like any mortgage but with special terms for seniors 62 and older. With a reverse mortgage there are no income or credit score qualifications and no monthly mortgage payments. Another difference from a conventional mortgage is the reverse mortgage loan is not due and payable until the home is no longer the primary residence of the borrower or on their 150th birthday. One can go into the nursing home temporarily as long as the home remains their primary residence and they are returning to the home within a year. Once a reverse mortgage is in place, even if they use all their funds from the reverse mortgage the borrowers can stay in their home. The advantage is they don’t have mortgage payments to make which takes away the risk of foreclosure from not making a monthly mortgage payment. Just like a conventional mortgage, borrowers are responsible for keeping insurance on the property, paying property taxes and maintaining the home. As long as they abide by the terms of the loan they are not forced from their home. There isn’t a check list to say when one should or shouldn’t do a reverse mortgage or whether it’s right or not right for them. It’s very personal for everyone. The first evaluation should be to determine if they qualify, i.e. they are old enough, the property qualifies, and they have enough equity to pay off any current mortgage(s). Generally we say the reverse mortgage is not right for one who plans on moving in a short period of time. However I have seen where it has been a huge benefit to seniors and their families even when the home is sold in a short period of time after the closing. One needs to be educated on the pros and cons of the reverse mortgage for their situation and then decide if it will meet their needs. One should work with a reverse mortgage originator who will take time to meet with the borrower and discuss their needs, goals, and situation and help them evaluate whether the reverse mortgage might benefit them or whether another option may better suit their situation. I’ve provided a checklist of questions to ask an originator in my blog article “Don’t Let Fear Keep You From A Reverse Mortgage… But Know What To Look For In A Lender.” On our Reverse Mortgages SIDAC website I have an updated version of this check list at http://rmsidac.com/WhattoConsiderWhenTalkingtoLenders.php. I recommend you meet with a local originator rather than working with a lender from another state who just mails you an application package. You’ll receive more personalized service and information. We meet with our Minnesota seniors and usually spend two hours with them explaining the details of reverse mortgages and reviewing their situation along with the pros and cons. This is even before we do an application. The application is done in person, generally at their home, where we spend another hour and a half to two hours. Do you go to a plumber if you are having health problems? No, you go to a doctor. And you don’t go to a generalist if you have cancer or heart disease, you go to the specialist. The same is true for a reverse mortgage, go to a reverse mortgage specialist/expert to get the facts and options for one’s situation then decide what will best fit your situation. Hope this information helps you with your decision to explore a reverse mortgage to determine if it might be right for you. Some instances where the reverse mortgage can help one remain independent include having funds for home repairs, going out to lunch with friends, traveling, visiting family across the country, purchasing a new car, paying medical bills or for medications; paying for help with housework, meal preparation, yard work or transportation, whatever they desire. Income and credit scores are not required for the HUD insured Home Equity Conversion Mortgage or HECM, the most common reverse mortgage. The HECM is government insured and guaranteed to be available for borrowers. The loan is non-recourse which means there is no personal liability to the borrower or their estate as long as they are retaining ownership. Paying off a mortgage on her home, Judy stated, “I truly believe in reverse mortgages, especially for someone like me with a limited income. I received enough from the reverse mortgage to pay off some other bills and still had a little to put into a “line of credit” account. Some of the bills I am paying are credit card debts which have a very high interest rate. It’s a good feeling to be able to do that. 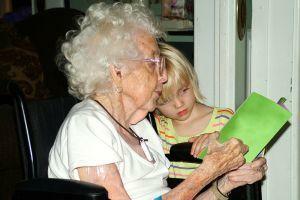 It makes bill paying each month less stressful.” Now this is senior independence. During March we recognize and honor Social Workers for the value they bring to our seniors. 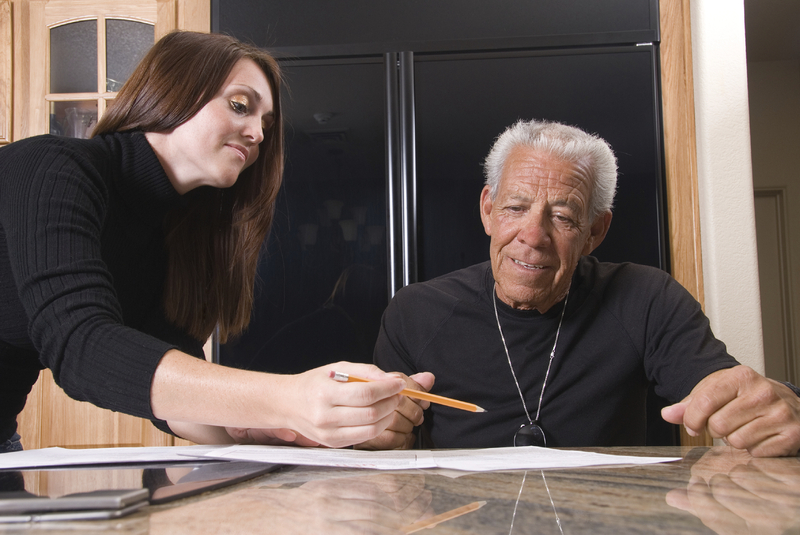 In a variety of roles, with their knowledge and experience in providing resources social workers assist our seniors. The National Association of Social Workers provides a list of Key Messages for Social Work Month 2010. These include inspiring to improve lives and assisting with problem solving as well as resolving issues that may negatively impact the community. I’d like to offer some food for thought tying into these messages. Ninety-three percent of seniors want to remain in their home. They are comfortable living in the home and community with their memories where they raised their children, know the neighbors, are familiar with the grocery store and the pharmacy. They feel safe and warm in their familiar surroundings. With the home as their identity it gives them comfort being in their long time home. So let’s talk about a couple ways to help fulfill the desires of seniors, improve their lives and help them stay in their home and their community.